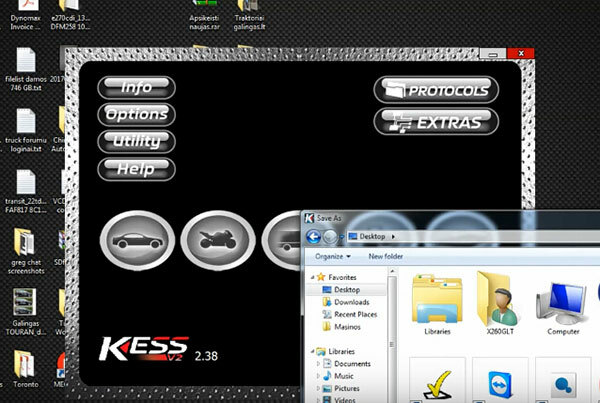 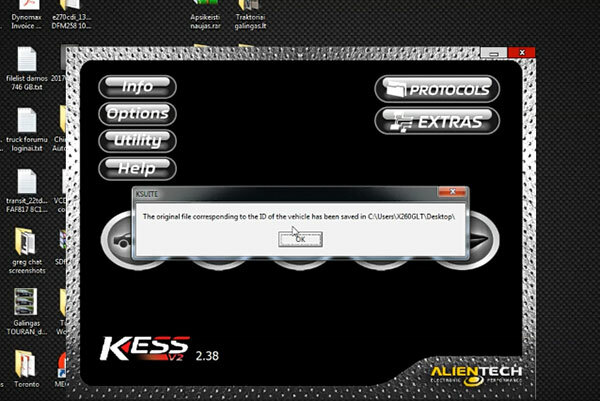 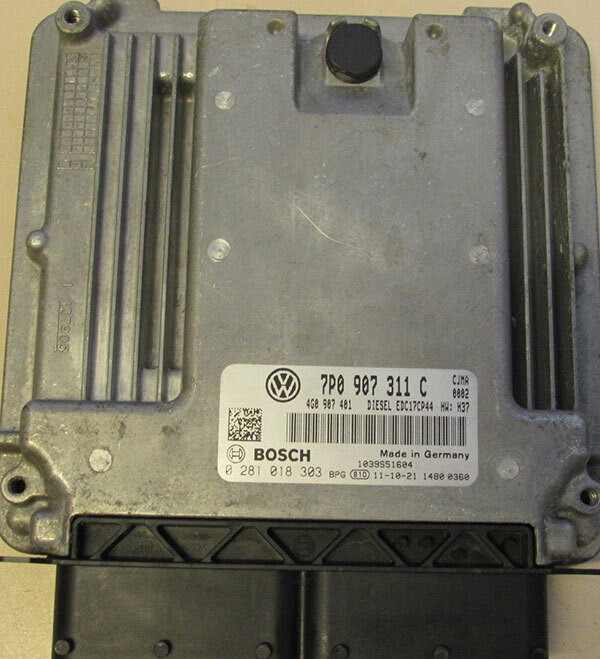 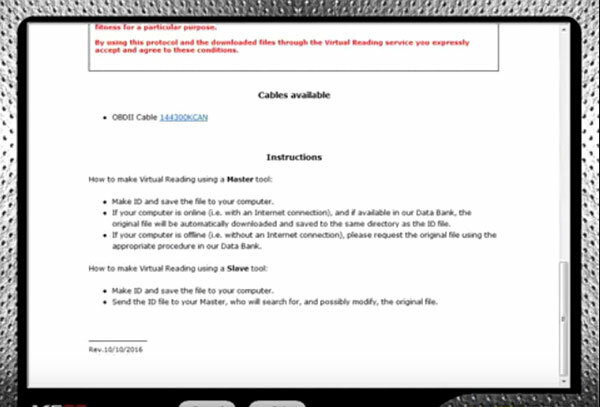 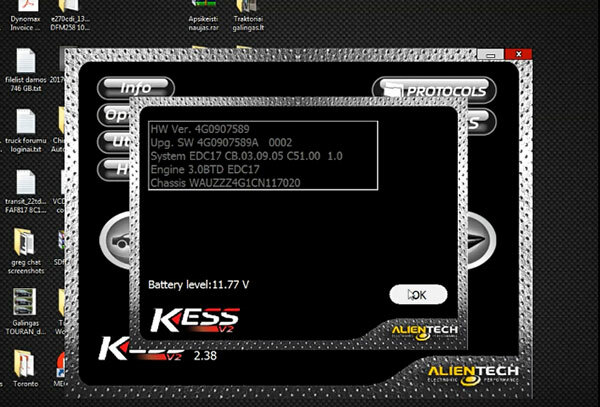 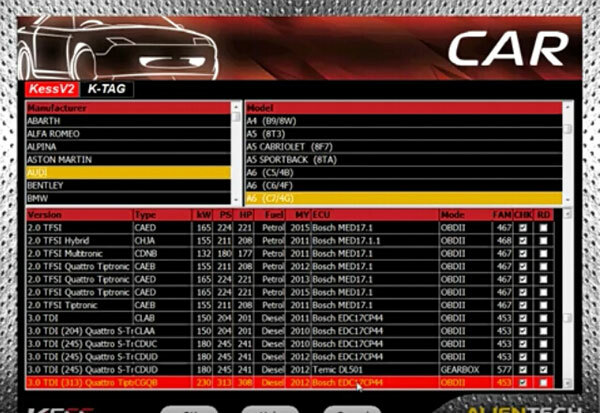 Look here: how to use Kess V2 ECU programming tool to read VAG ECU EDC17CP44 through OBD. 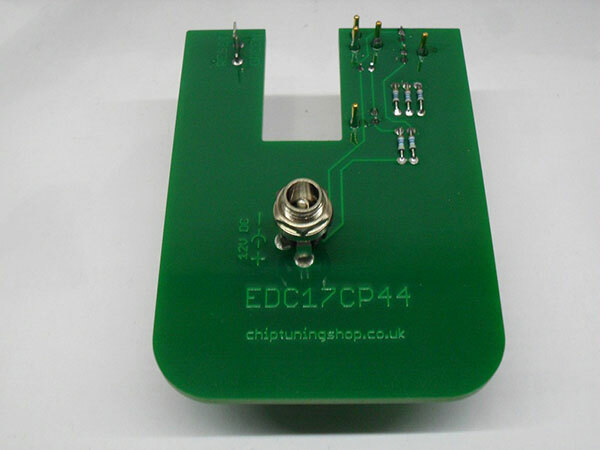 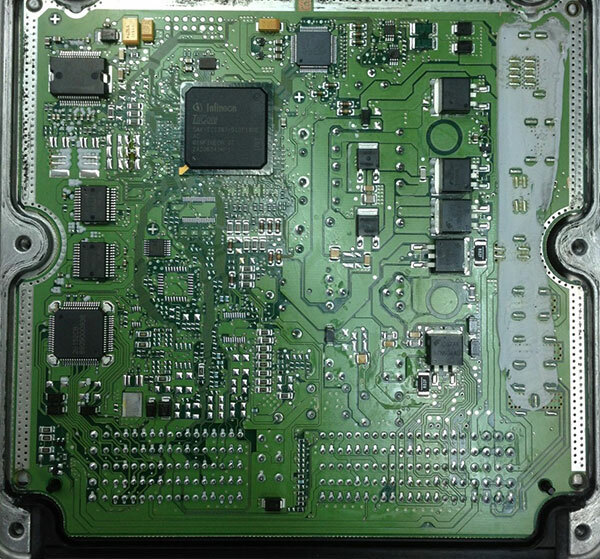 FYI, the easy way is to read the ECU with a BDM adapter, without soldering. 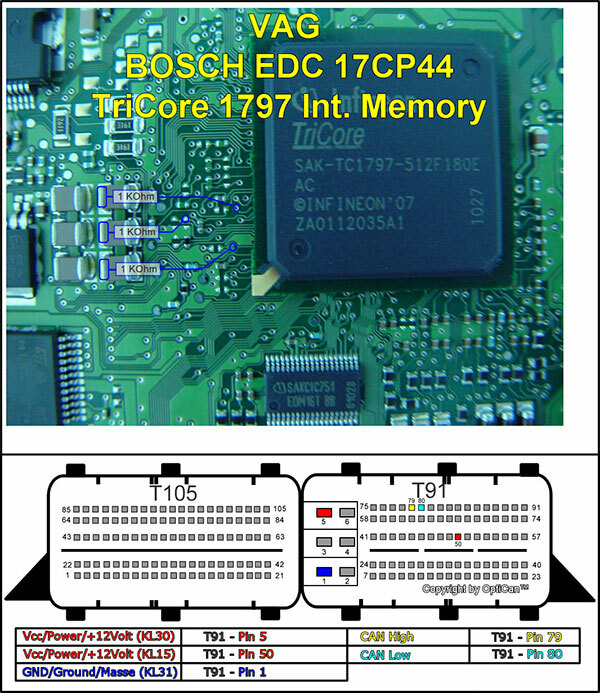 This BDM style probe allows reading/writing of VAG / Porsche EDC17CP44 control units without soldering. 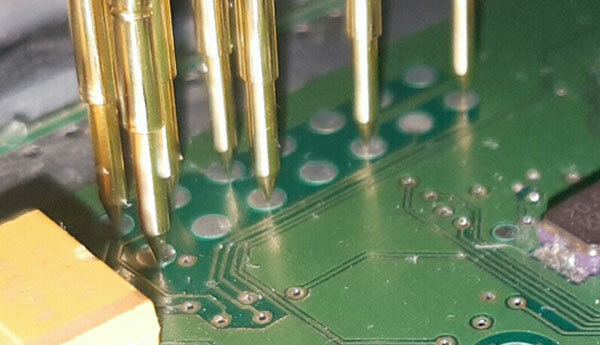 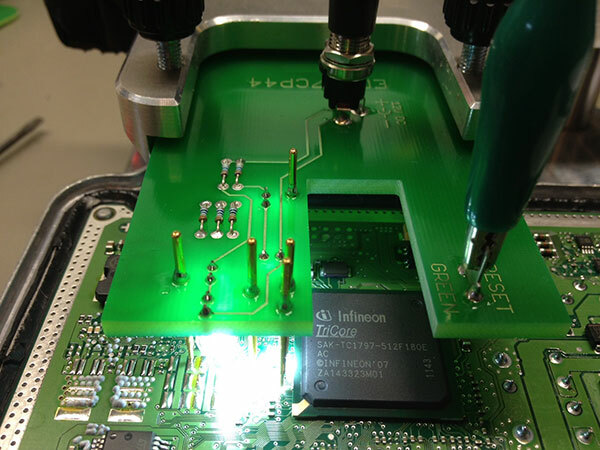 No additional resistors or boot pins are required!